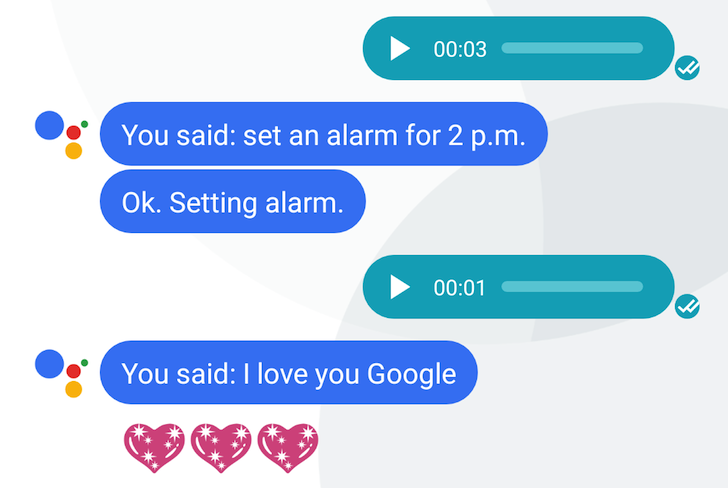 We've covered a lot of what Google Allo can do as a messaging application, but we haven't yet scratched the surface of one of its most interesting features: Assistant. 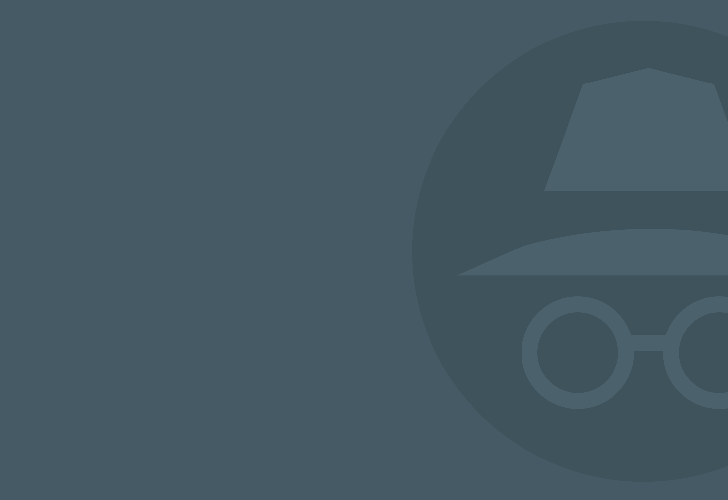 It lives as a standalone chat, but also as a bot ready to answer any question inside your other conversations (not the Incognito ones though, as we've said before) by just mentioning @google. 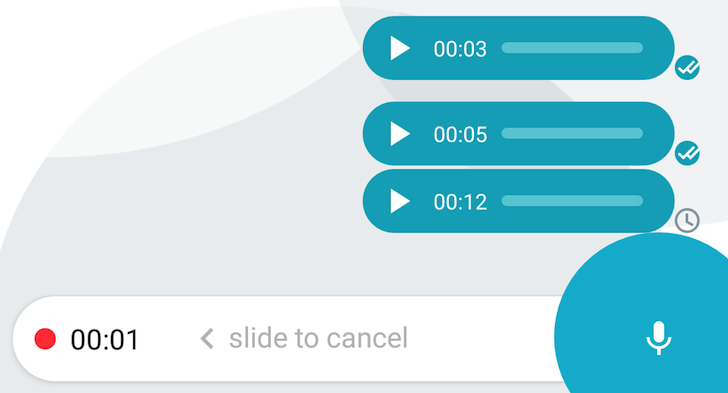 Since Assistant is an evolution of Google Now / OK Google commands, and since Allo can send voice messages, there's a nifty feature you can easily deduce from the combination of the two: Assistant will interpret your voice messages in Allo. It's as cool as you might guess. I don't know what to think of this one. 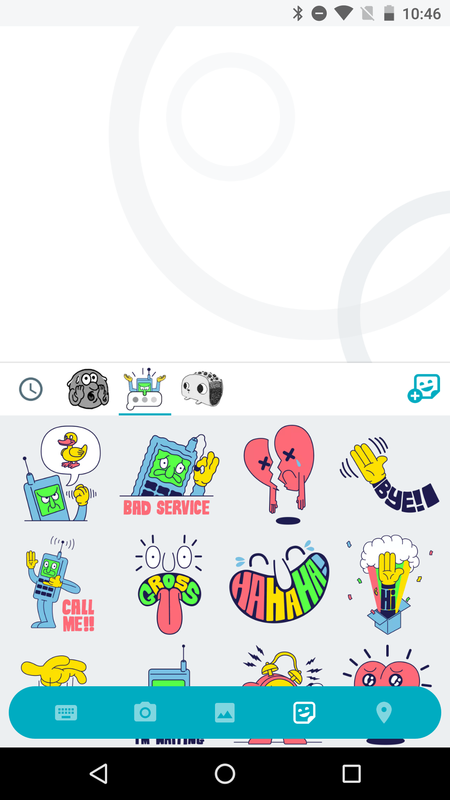 Of all the Allo features we've discussed so far, many are cool, some are interesting, and few are controversial. But the lack of a cloud save or backup/restore function? I am not on board with that, and I doubt anyone can justify it. But here goes. 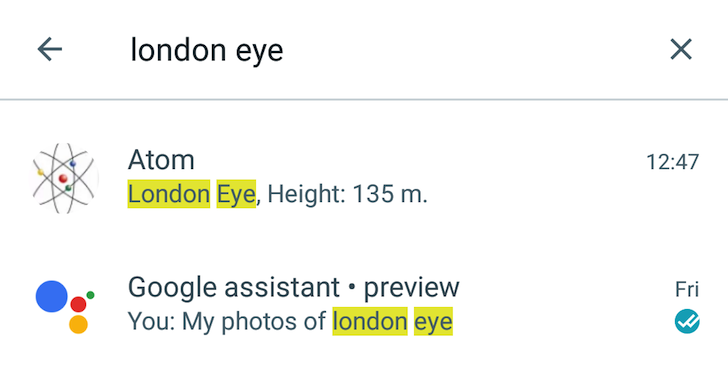 In the preview test version of Allo that we've been getting our information from, the app seems to be very forgetful with all of your history. Whether you uninstall the app and reinstall it on the same phone, perform a device restore and have to install it again, move your SIM card to a new phone and need to authenticate Allo there, almost nothing sticks or carries around. One thing has always annoyed me about Hangouts: there's no search option. How can you have a messaging service and not allow people to search through their conversations inside the service?! That's beyond comprehension. Of course there's a way to circumvent it by searching through chats in Gmail. But that neither was intuitive nor made sense unless you were familiar with the feature. According to screenshots we've received from a test preview version of Allo, Google's new messaging app doesn't suffer from that silly limitation. 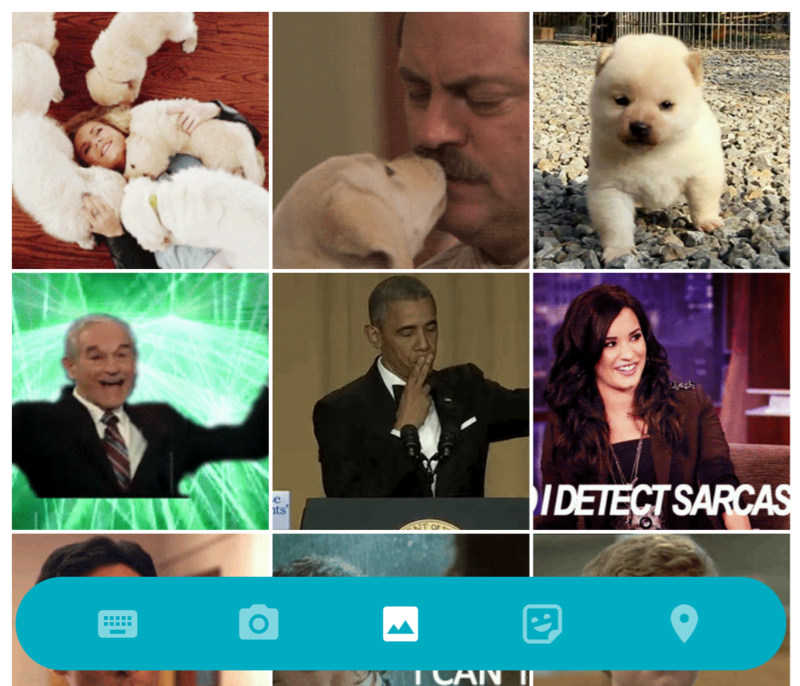 Search is well implemented and it's universal throughout the app. There's a search icon on the top right of the main screen that lets you look for a contact/group's name (in case you have lots of chats and need to quickly find a specific person/group) or any word(s) inside a chat. When Allo and Duo were announced at Google I/O, one of their pillar features was their requirement for a phone number to activate. And as most of you have noticed, this has been very controversial among users: some like the simplicity of the approach, others loathe its limitations: no multi-device support, no web/desktop clients, and a requirement for workarounds to install on tablets, especially WiFi-only ones. 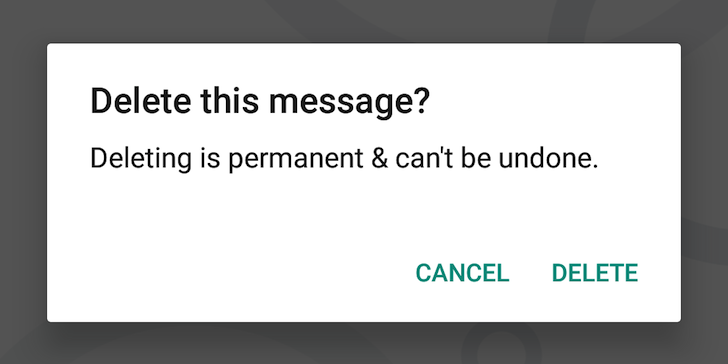 With Duo's release this week, these limitations were put under the spotlight, and while some users like me were convinced by the no-fuss approach of a phone number as a means of identification, others are still moaning the lack of a tie to a Google account. When talking to a contact on Google's upcoming Allo messaging application, there are a few different types of attachments you can send. We've already discussed voice messages and stickers, but you can also share your current location, a photo or video taken instantly with your camera, and also media files taken from your camera roll. Unfortunately, sending other types of files like music or documents doesn't seem to be possible - at least not with the test preview version of the app that we're basing this information on. Google Allo is clearly one of the most audacious apps to be released by the company in recent times. Not only is it a departure from what Google has long been invested in doing with Hangouts, but it's also trying to catch up in one swift release with competing messaging apps that have been around the block for many years and have had time to perfect their approach. So it seems logical that the Allo team got some "inspiration" from other messaging services. 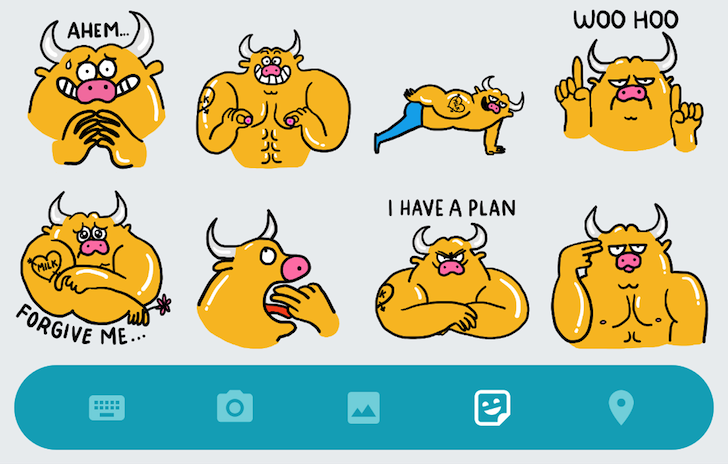 I can think of a couple of reasons why many of the screenshots we've obtained of Allo eerily resemble WhatsApp — and maybe other messaging apps too (I wouldn't know, I only use WhatsApp so it's the only one I can compare these against). Aside from the privacy of Incognito chats in Google's upcoming Allo app, there's one more way you can save yourself from embarrassment if you sent or received something that you don't want to stay in your chat's history: delete. 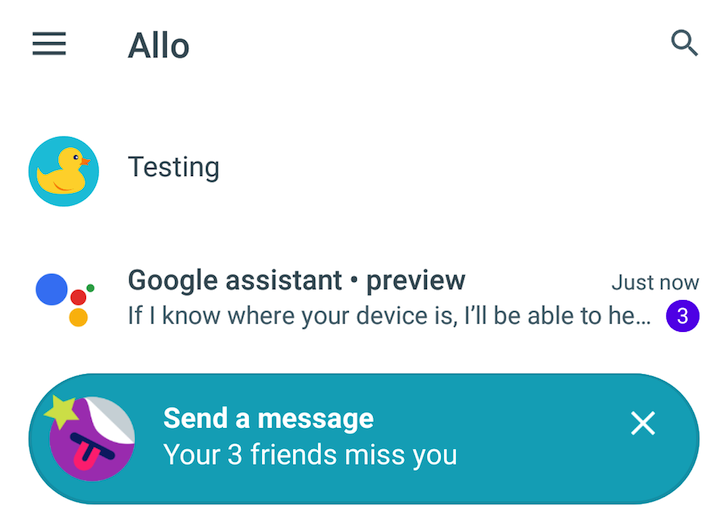 Based on the screenshots we've obtained from people testing a preview version of Allo, it looks like you'll be able to select any message (no multiple select yet we're told) and just delete it from the chat's history. The top bar switches to show share, forward, copy, and delete options for a selected message, an interface that reminds me a lot of WhatsApp. In the first screenshot below (leftmost), "Message 3" is selected — you can tell because it looks a tad darker than the others. With Google Duo already released and working well, and rumors of Nougat coming on August 22nd, it's only a matter of time before we have Google's Assistant and its messaging app Allo in our hands. In the meantime, what we have here is an early look at one of Allo's features: sticker packs. 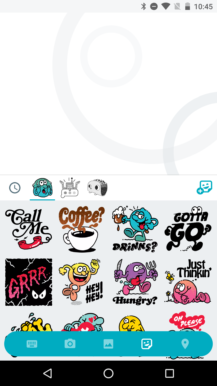 From the screenshots, it looks like Allo will come with 3 packs installed by default and others can be added later. There are 24 additional packs available in different styles and from different designers. 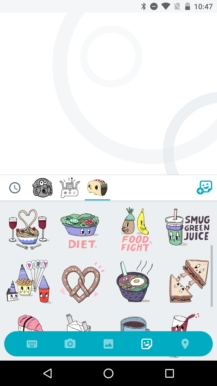 As far as we can tell, there doesn't seem to be a way to add your own sticker packs from a URL or a Zip file, but that may or may not change in the future.